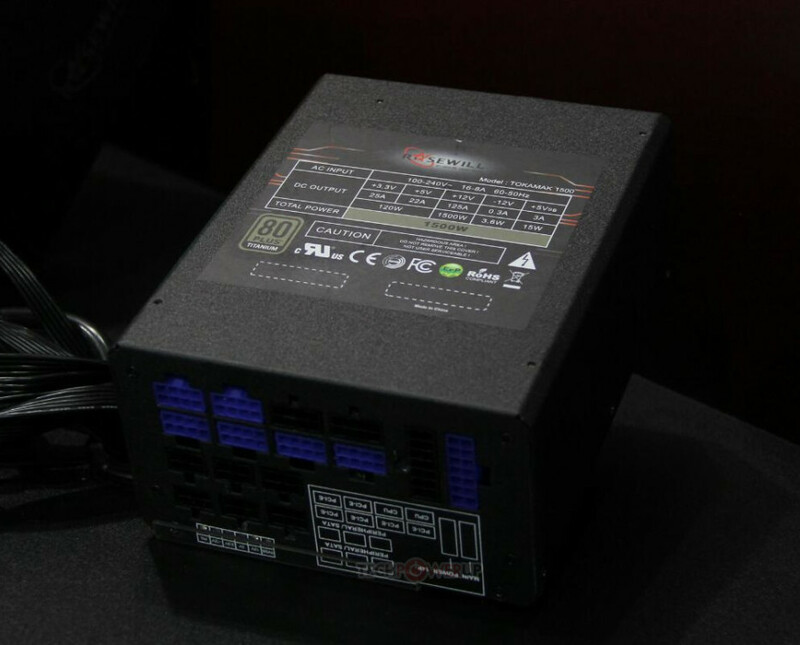 Despite the fact that computer components become more and more energy efficient with time passing by, Newegg has presented a new PSU line known as Tokamak at the on-going Computex 2016. The PSU line carries the Rosewill brand name, to be precise, but this brand is owned by Newegg. The new line includes two super powerful power supply units with power output of 1200W and 1500W. Both of them employ only top notch components, including Japanese capacitors. The PSUs feature the popular single +12V rail design and the exceptional 80 Plus Titanium energy efficiency rating. Both models come with fully modular cables and 140 mm cooling fans that are temperature-controlled. In addition the Tokamak PSUs are equipped with special LEDs that show the PSU loading. No word on pricing but the tech specs suggest the Tokamak line will come with some hefty prices.